Love seeing a collaborative effort come out in print! Gourguechon for Unison Home. 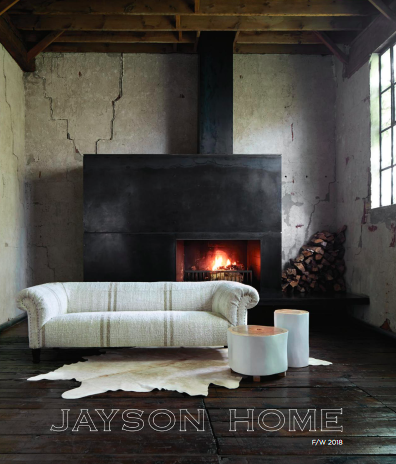 The new Unison Home Fall book is out! If you like a cool, modern vibe check out their products, and Nic Gourguechon photography. "Sometimes the wrong train takes you to the right station"
We're very excited to introduce the rich, cinematic style of Paris based photographer ISSHOGAI. From Parisian luxury hotels to Jamaican slums, Issho has been developing his own style for several years, mixing an expressionism Burtonian light with a hands-on approach inspired by impressionists like Monet and Johan Barthold Jongkind.